Bull Will's R & D team has been set up for the development of new products, EMI solution programs, mechanical design, advanced measurement equipment and other services, and our goal is to maximize customer satisfaction. As we combine theoretical knowledge, product application requirements and solutions to problems, Bull Will has always been in line with market trends based on product innovation and customer-oriented design. We have made breakthroughs in traditional product innovation through deeply analyzing problems via experimental methods, which confirms the consistent attitude of our R & D team. 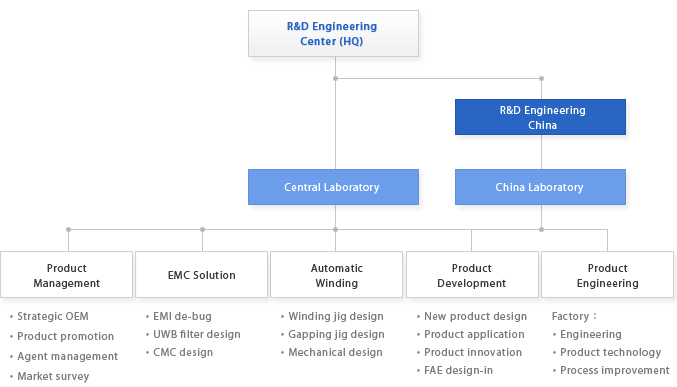 Through good team organizational operations, our R & D team covers mechanical design, magnetic circuit simulation and analysis, EMI / EMC test overall solution, and dynamic testing and analysis, to provide comprehensive technical support for our customers. 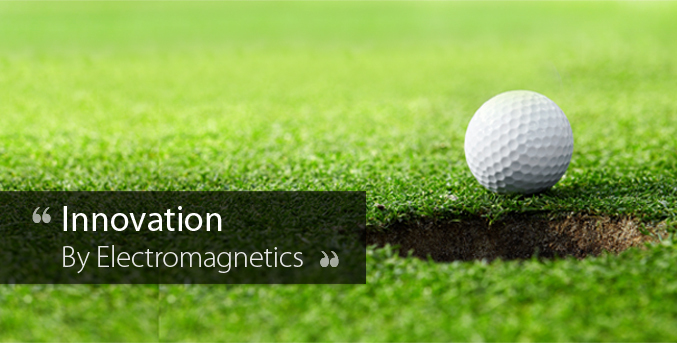 The magnetic circuit simulation in the design optimization of components plays an essential role. The use of computational and modeling tools can help engineers to launch a prototype design in the shortest possible time. In the development and design phase of electronic information products, one major challenge for engineers is to overcome electromagnetic interference (EMI). Due to the trend of miniaturization, the performance of current electronic products is more susceptible to the effects of EMI. As a professional EMI solutions provider, our R & D team is able to identify EMI issues with the cooperation of the anechoic chamber site, and as such, Bull Will can provide customers with solutions from its full range of products. Our R & D laboratories are equipped with the equipment and software needed to assess the efficiency of the power supply module, dynamic performance, and temperature rise in order to evaluate the effectiveness of magnetic components.